Do you want to become a coach? 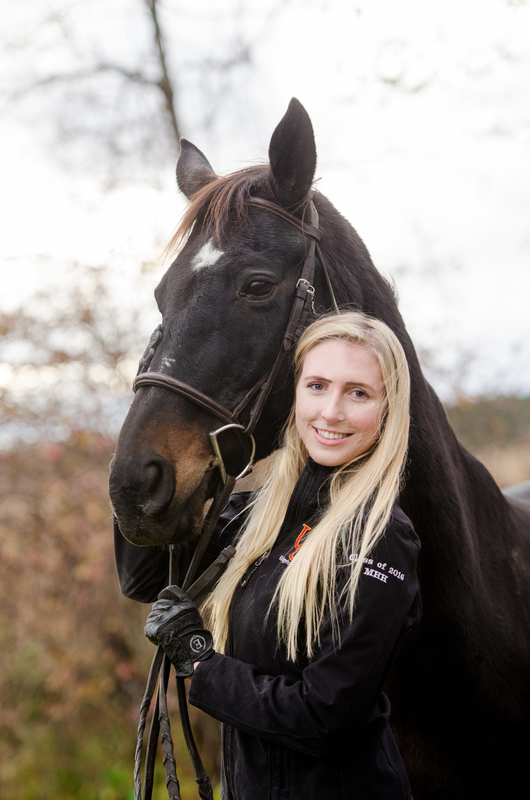 Kuruka Equestrian offers a Riding Instructor program to teach more advanced riders the skills necessary to instruct other students in the art of riding correctly. Instructors should be around a Rider Level 5 and the program is open to students turning 15 and over. Potential instructors will mentor with Angela or another certified coach to learn basic coaching skills. Instructors and Coaches are the gateway to that very passion for all the new and aspiring riders who join us at the school. Our success is dependent on the continued support and fine example set by those who work here. If you are interested in participating in this program, please contact Angela.